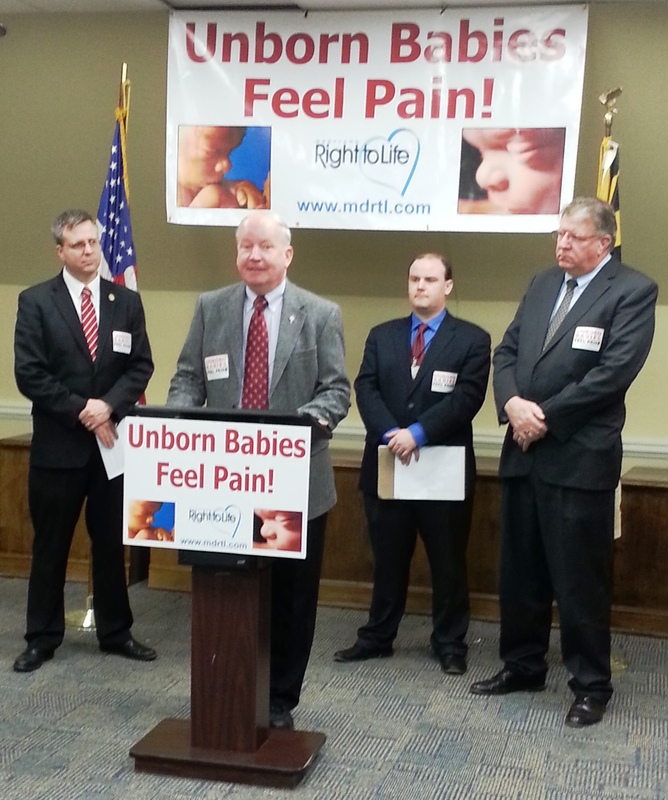 WHAT: Discuss their effort to pass protective legislation for unborn children in the latest stages of pregnancy. 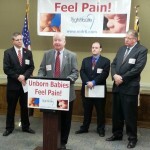 The Pain-Capable Unborn Child Protection Act (SB456/HB1312) was introduced because current medical science shows unborn children at 5 months gestation feel pain. This legislation already has been passed into law in eight other states. Delegate Neil C. Parrott, P.E.